Time is gold, after all. Finally ready to make your first luxury purchase? 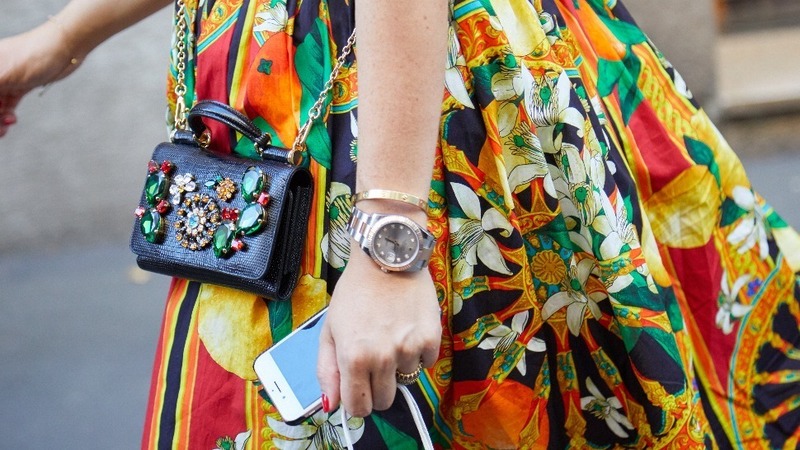 Before you visit the website of your favorite designer to choose a bag you’ll splurge on, you might want to consider a different—yet equally stylish—accessory. 1. It can be a family heirloom. A luxury watch will stand the test of time. It’s a classic, well-constructed piece that can be passed on to your future children or even grandchildren. It can also hold great sentimental value, making it a precious memento to remember loved ones by. 2. Its value increases over time. A luxury watch becomes more prized over time, especially if it’s from a globally celebrated designer brand. It’s also a valuable asset that you can liquidate if an emergency strikes. 3. It’s a status symbol. Your timepiece is not merely an ornament designed to complement your outfit. If you want to leave a powerful impression, choose your status symbol wisely. 4. It will earn you extra sartorial points. You should treat your watch as the cherry on top of your OOTD. A luxury timepiece will not only complete your outfit but also boost your overall look. Whatever it is you’re wearing, there’s no accessory more versatile than an elegant watch around your wrist. That said, it’s important to note that not all luxury watches are created equal. Make sure to invest in a classic, well-designed timepiece guaranteed to add a touch of opulence to your every look. 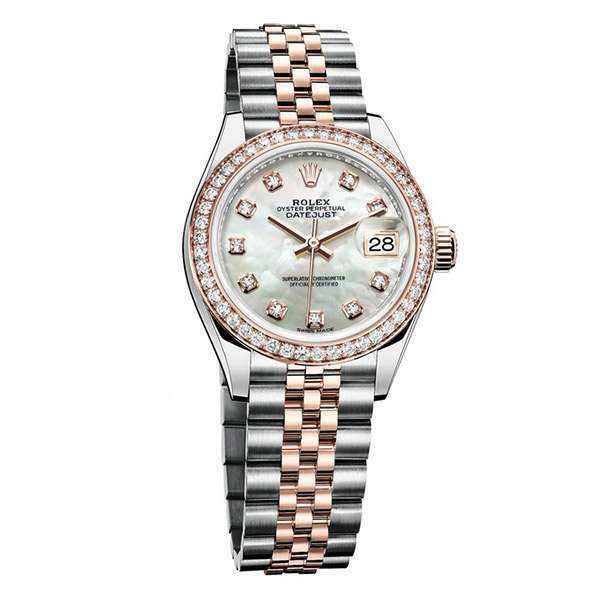 The Rolex Lady-Datejust 28 ticks all the right boxes when it comes to elegance and functionality. Featuring a redesigned 28-millimeter steel case, a new-generation mechanical movement using the Rolex-patented Syloxi hairspring, and a Superlative Chronometer certification, this timepiece is more than enough reason to finally invest in a luxury watch. Visit the Rolex website to find a retailer near you. This article was created by Summit StoryLabs in partnership with Rolex.